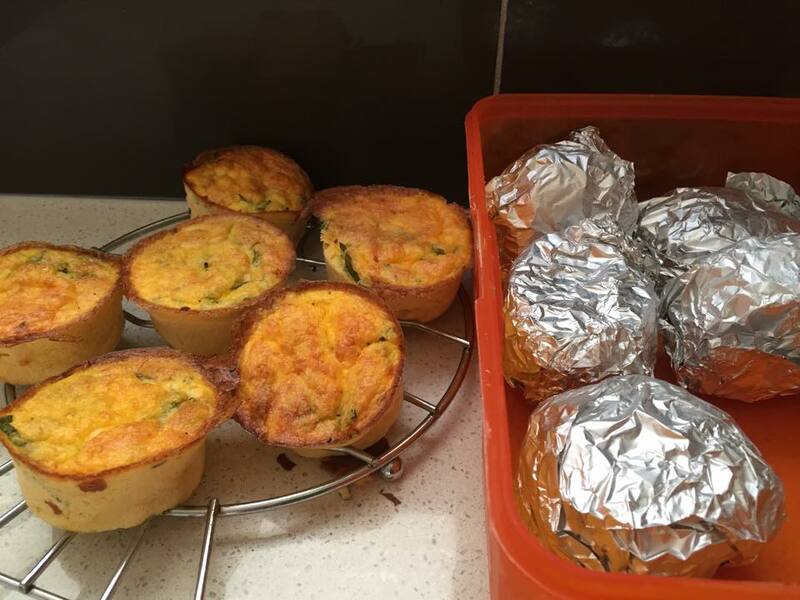 A great lunch box treat from Wendy’s kitchen- basically anything left over (this batch used chicken, kale and cheese) then cooked pumpkin and whizzed it up with 6 eggs and 1/4 yoghurt. Cooked them up in muffin tins. 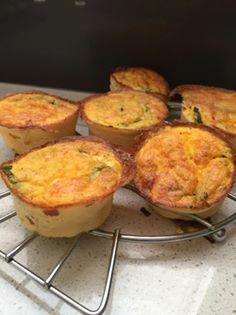 These get frozen along with the corn and bacon muffins already there. My daughter who doesn’t like sandwiches just grabs 2 for her lunch each day.Lunchbox time.